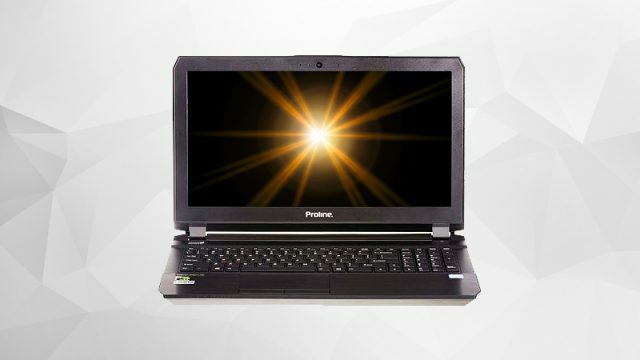 Proline is offering its cool new P650RE and P670RE gaming machines at an affordable price point. 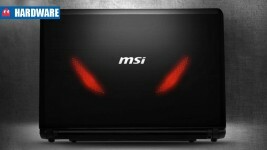 MSI GE40 laptop SA price revealed: the Alienware M14 killer? 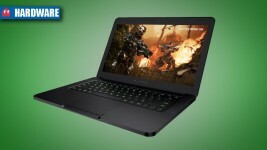 14-inch gaming notebook with a dragon’s heart and killer intent.